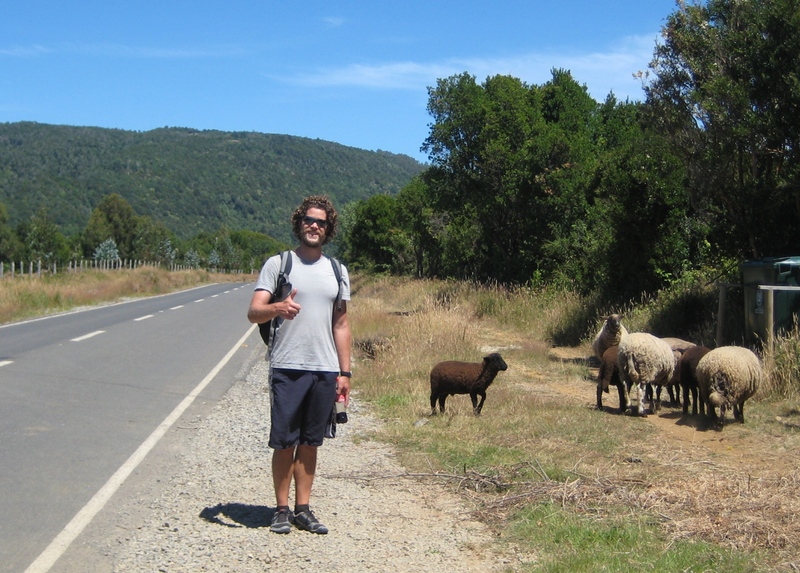 Lonely Planet’s South America on a Shoestring is like the backpacker’s bible. 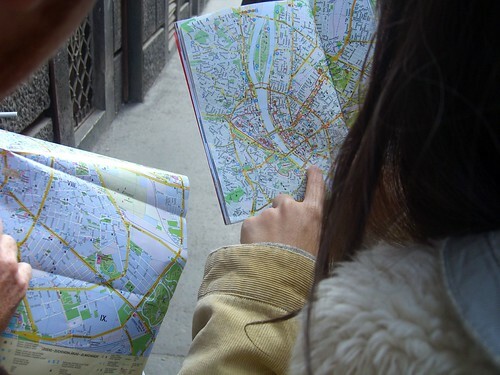 I’ll be the first to admit that we’ve spent hours sifting through the zillion bits of info in our own guidebooks searching for places to stay, directions to the biggest tourist sites, or using the language guides to help decipher a menu. However, at some point most travelers come to realize that the guidebook is only that, a guide. It cannot possibly include everything, and it shouldn’t because really, a huge part of really travelling is learning to hunt down a fantastic local restaurant, bar, or anywhere interesting that isn’t filled to the brim with tourists. Over the last few months we’ve stumbled across some real gems that aren’t in the guidebooks and we’d like to share some with you, provided that you don’t tell Lonely Planet! 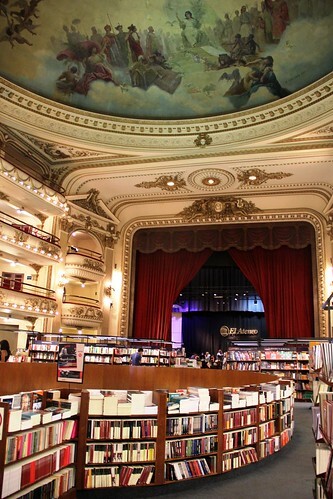 During our time in Buenos Aires, our couchsurf host asked if we’d been to see the famous bookstore that was housed in an old theatre. 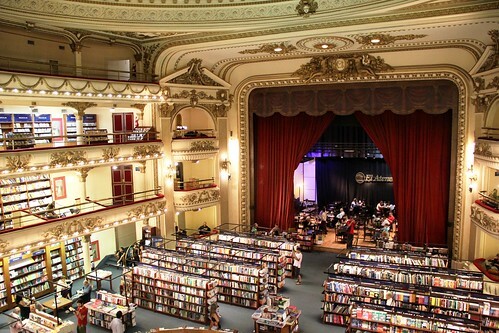 We hadn’t even heard of it, but we are both book and theatre lovers so we decided it would definitely be worth a visit. We didn’t have big expectations, so we were a bit blown away when we walked in. In addition to being simply massive, the theatre, originally called ‘The Grand Splendid’, has been beautifully maintained and is bright and welcoming. All the seating has been removed and replaced with rows of books, including in the side balconies. A few of the box seats have been converted to small reading rooms with plush armchairs, and the stage now holds a lovely café that serves coffee and sweets. There aren’t any books in English, but it’s worth the visit just to marvel at how spectacular the space is. * El Atenero is located at Ave Santa Fe 1860 in Barrio Recoleta in Buenos Aires.